Bloomberg Radio is the world's only global 24-hour business radio station. Powered by more than 2700 journalists and analysts in more than 120 countries, Bloomberg Radio's resources are unparalleled. Because the financial markets never sleep, Bloomberg follows them around the globe. Bloomberg can be heard on its four flagship radio stations in New York, Washington, D.C., Boston, and San Francisco. Bloomberg shows and short form reports are also heard on over 300 top radio stations across the United States, including leading all-news radio stations in major cities from coast to coast. We can also be heard nationally on SiriusXM satellite radio channel 119, and internationally streaming live on the Internet and our Bloomberg Radio+ mobile app. Missed something? 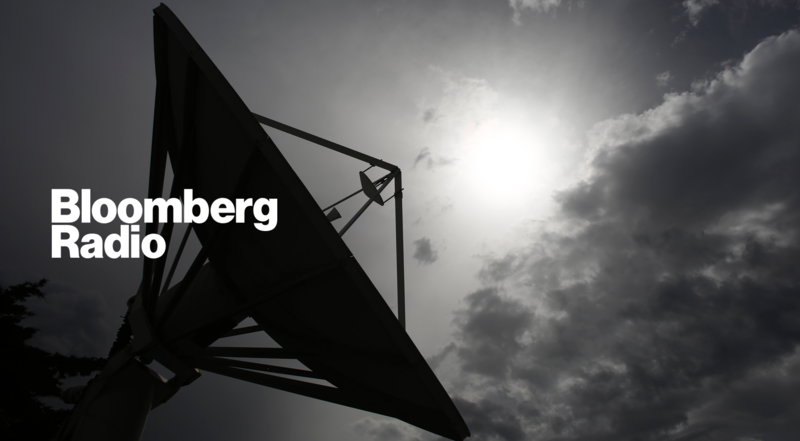 Stay up to date with episode archives, and subscribe to your favorite Bloomberg Radio shows. Be heard by more influential listeners. Find out how.